Know what this week is? It’s VALENTINES DAY!!! For those of us who like the holiday and enjoy all the heart shaped, super cute, extra yummy and adorable things going down. Please stay and hang out with me for a sec. I also have been creeping Pinterest for fun and exciting Valentines day related things and I now have 8bajillion ideas on how to decorate my home and what to bake. Somehow I don’t think my boyfriend will really appreciate it if I went all Pinterest on the house though. Mini Heart shapped pizzas by Sarah Hearts! Heart shaped Cinnamon roles by It’s Always Autumn. Yes, I realize they are all food but they are very cute and adorable foods. This year for valentines day I also have made something special for you guys as well. What is it? 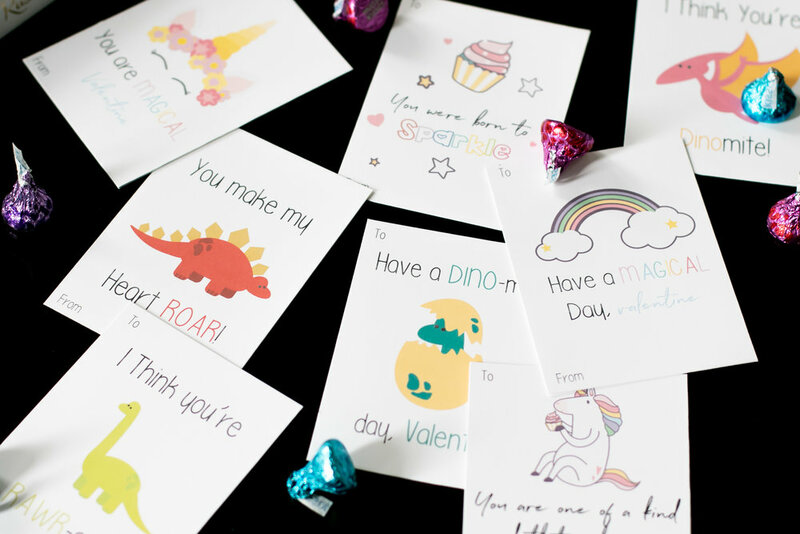 You’re very own FREE Valentines day printable cards. So if you forgot to get some at the store or need some in a pinch, I’ve got you! Just click here to download them. I even have have a bonus giftie for you guys because I love you all so much. The opportunity to win 1 of 4 Valentines day gift bags! Each bag is full of valentine goodies, a little something special from me (cough- a free DREAM SESSION) and other fun stuff. 2. Share this giveaway on either Facebook OR instagram and tag me and a friend you would love to also win a bag. Winner will be announced on Valentines day at 5 pm via facebook and Instagram. I hope you all have an amazing Valentines day and I’ll see you next week!